TAIPEI (Taiwan News) — Four black-faced spoonbills took a four-hour flight operated by China Airlines from Tokyo Monday afternoon, and arrived at Taipei Songshan Airport in the evening, where staff of the Taipei Zoo had long waited to welcome these “new immigrants” to Taiwan. 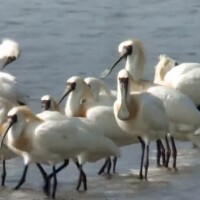 The four black-faced spoonbills were sent by the Tama Zoological Park, Japan’s biggest zoo and the first one to preserve black-faced spoonbills, as part of an initiative to create satellite communities of black-faced spoonbills in the region. 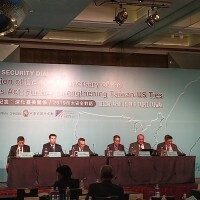 The program aims to prevent shrinkage or even extinction of the species due to habitat changes or the possible spread of disease in a single territory. 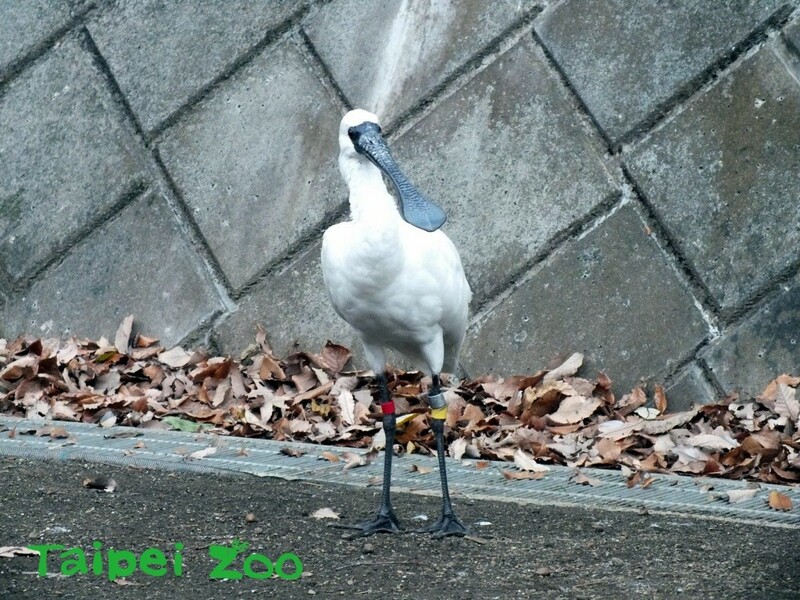 Collaboration between the Taipei Zoo and Tama Zoological Park began in 2009, when a professor from Korea University in Japan learnt of the story of a black-faced spoonbill, nicknamed Happy, at the Taipei Zoo. 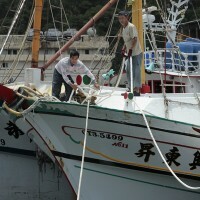 Happy was found injured at a farm in Yilan in 2002. Even though it survived veterinarian treatments, it lost the ability to fly and therefore could not be released back into the wild. 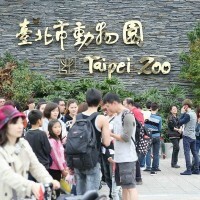 Happy eventually became a resident at the Taipei Zoo, until the Japanese professor heard its story and took an interest in it. One year later, Happy moved to Japan and became part of a preservation project created by the Tama Zoological Park. 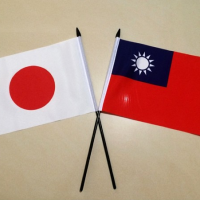 Happy was given a new nickname, Taipei, by the Japanese staff. In 2013, it successfully bred baby black-faced spoonbills with a female at the park. Among the four new immigrants that arrived in Taiwan on Monday, the youngest is one of Happy’s offspring. With a yellow and a red ribbon attached to each of its legs, the five-year old black-faced spoonbill returned to its father’s previous shelter and will begin a new life under the care of zoo staff. 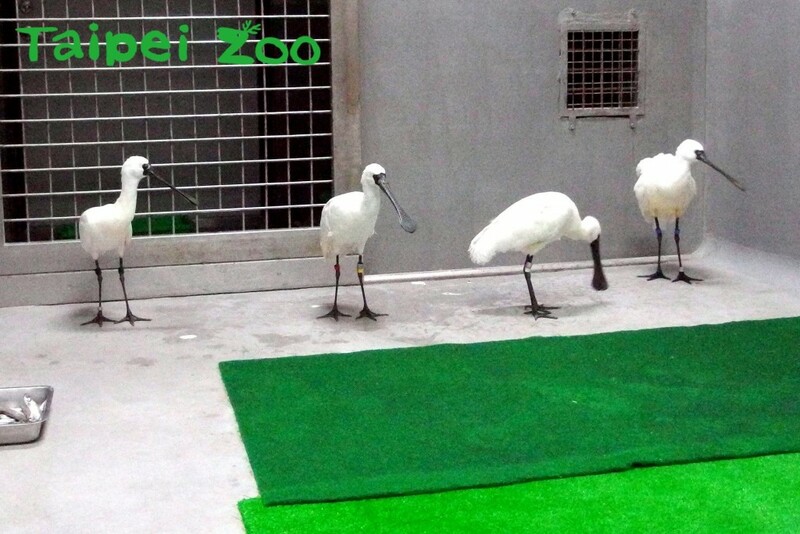 The Taipei Zoo said the four black-faced spoonbills will be able to meet with the public after the quarantine period.